Carpet is what we do best. 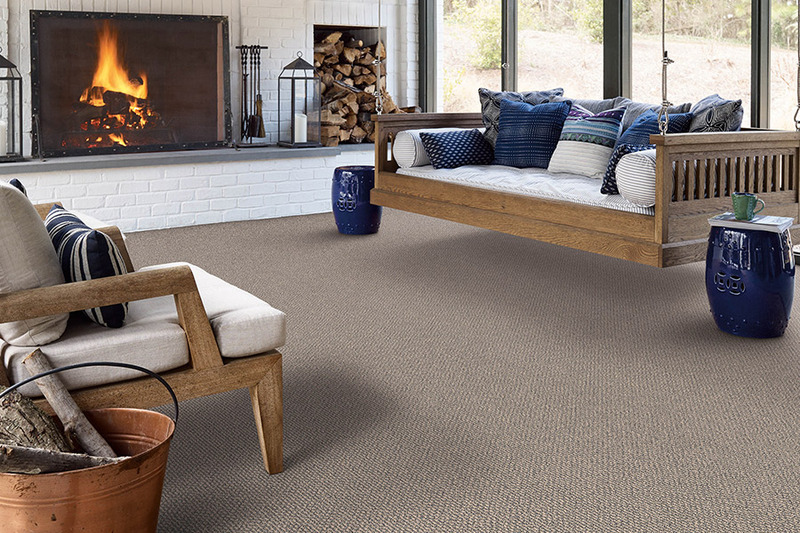 Carpet Concepts is your hometown, family owned and operated Baltimore County carpet store serving Harford County, Carroll County and Anne Arundel County homeowners and commercial businesses. Carpet adds warmth and comfort to your home or business by absorbing sound, as well as keeping the floor warm in winter and cool in summer. It can also hide irregularities in your sub flooring, making it a good choice for many locations. We carry all the different types of carpet flooring you could ever want. This includes Berber, Saxony, Textured, Frieze, Sculptured, etc. in every color and pattern imaginable. 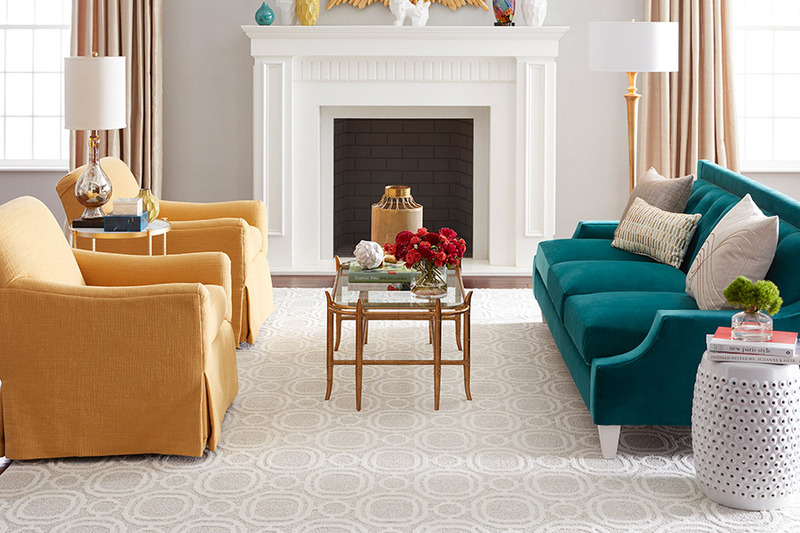 The type, style and color of carpeting you buy depends on where you want it installed, whether it needs to stand up to high traffic, your tastes, and of course, your budget. Carpet Concepts is an authorized merchant for a number of the big name carpeting manufacturers, including Mohawk, Shaw, Dreamweaver and Beaulieu. We also sell padding for carpets, or backing in several different thicknesses, and several different materials. Need kid-friendly carpet? Check. Pet-friendly? Check. Need carpeting made from sustainable materials? Check. Need carpeting with low VOC content? Check. At Carpet Concepts, we have carpeting solutions for nearly every room in your home, from the nursery to the home theater. Need carpeting samples to take home to see if the colors coordinate with the wall color and furnishings? No problem. Just ask. On a tight budget? Keep an eye on our promotions page for money-saving offers. 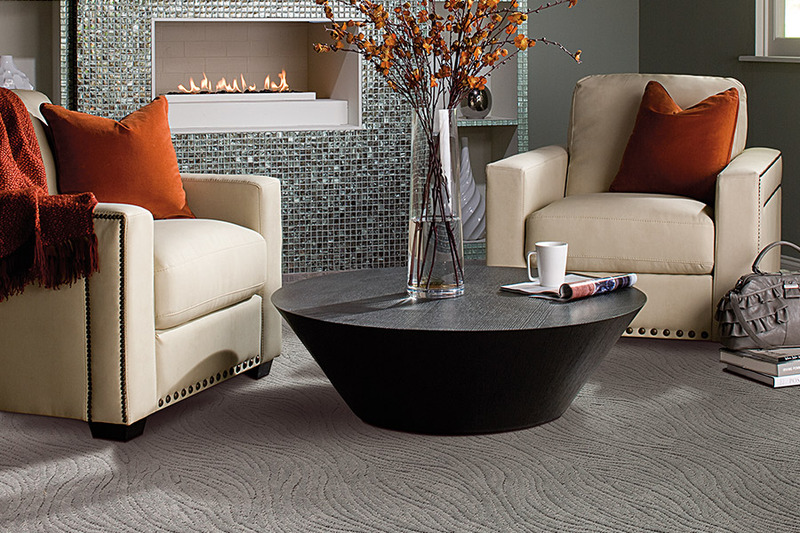 Our goal is to provide you with beautiful carpeting for your home, without breaking the bank. We want you to be a customer for life, so we treat you like family. Carpet Concepts is the go-to company for commercial carpeting in the greater Baltimore area. We have helped office complexes, retail centers, hotels, restaurants, churches, daycares, medical offices, apartment complexes, movie theaters and more. When it’s time for a replacement, make Carpet Concepts your first stop. We sell commercial carpeting tiles and commercial carpeting from the major manufacturers in a huge variety of colors and patterns. 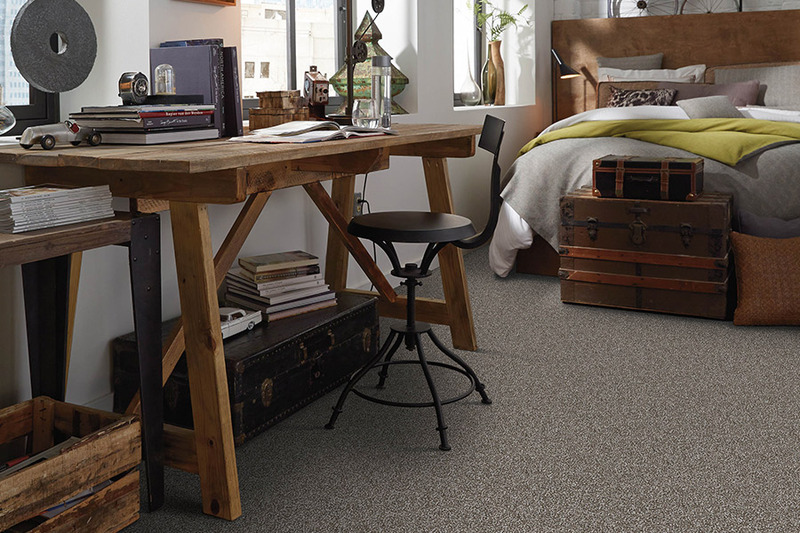 Commercial carpeting doesn’t have to be dull. It’s made to stand up to heavy traffic, and certain styles and patterns do an amazing job of hiding dirt and stains. Of course, you will still need to schedule regular carpet cleaning, but today’s commercial grade carpeting holds up well. We offer competitive pricing on all our inventory, and pride ourselves on our superior customer service from the day you place the order, through installation and afterwards, to ensure your satisfaction. Have more than one location that needs new carpeting? Ask us about bulk discount pricing. It’s a myth that people with asthma and allergies suffer when they live or work where there’s carpeting. That’s especially true if the carpeting is kept clean. The Carpet and Rug Institute also now has the Green Label Plus Certification. This program creates a higher standard for indoor air quality. Read more about the standards and testing by following the link. All of the major carpeting manufacturers we represent meet or exceed these standards. Once you’ve ordered your carpet, we’ll schedule your installation at a time that works for you. Our carpeting installation technicians are factory certified and we back up our work with a lifetime labor warranty. We do carpet installation in new construction as well as during remodeling projects. We’ll take care when we remove the old carpeting and padding not to damage any trim or furniture, and we will haul away all of the old carpeting and padding. We even vacuum up any mess left behind! We also sell area rugs to complete the look of any room, whether you have hardwood flooring, laminate, tile or carpeting underneath. Area rugs are available in a variety of sizes to suit your needs. We invite you to come visit our Baltimore store – although Carpet Concepts is much more than that. Our friendly sales staff will be happy to answer any questions you might have, and help you decide which type is best for your particular needs. If you have questions in advance, call us at (410) 256-0123 . Carpet is often a hidden treasure in a world of floor covering options. In addition to being the only soft surface flooring, it has some of the most gorgeous color and pattern combinations available. At the same time, itholds a wealth of benefits that will make it a welcomed addition to your home, whether installing it in one room or the entire house. Some benefits are new while others have been around as long as the flooring itself. In either situation, you’re sure to be pleased with the outcome. 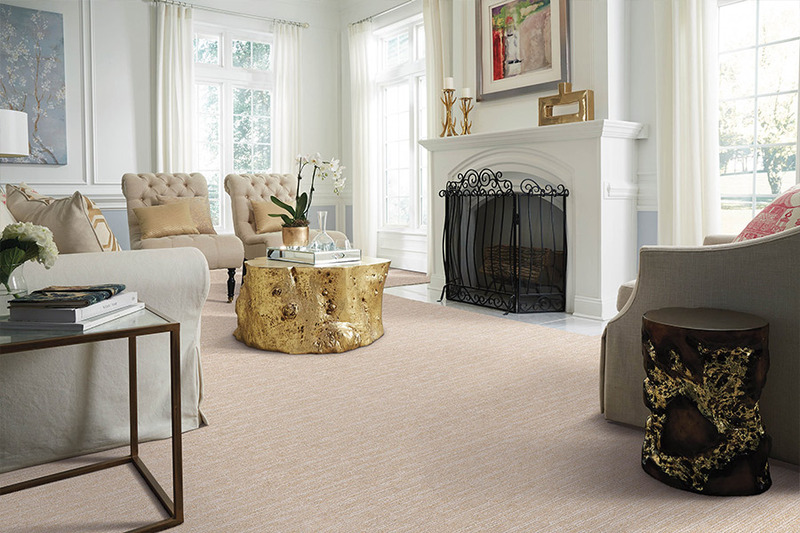 Carpet Concepts has spent more than 35 years serving the areas of Baltimore, Perry Hall, White Marsh, Parkville, and Kingsville, all from our showroom, located in Baltimore, MD. We offer a wide variety of floor coverings and aim to provide the best pricing and installation services possible. From the moment you walk through our door, our experienced staff will make sure you find the solutions that meet your own discerning tastes and the budget with which you have to work. Come see us today to get your own process started. Carpet fibers must be chosen based on the activity levels in your home and the amount of foot traffic that comes through on any given day. However, there’s far more to the selection than that. While we can suggest nylon, polyester, or olefin, we must also be able to make sure those suggestions line up with your style. Luckily, every fiber option has a variety of colors and patterns that can easily be suited to your ongoing decor scheme. 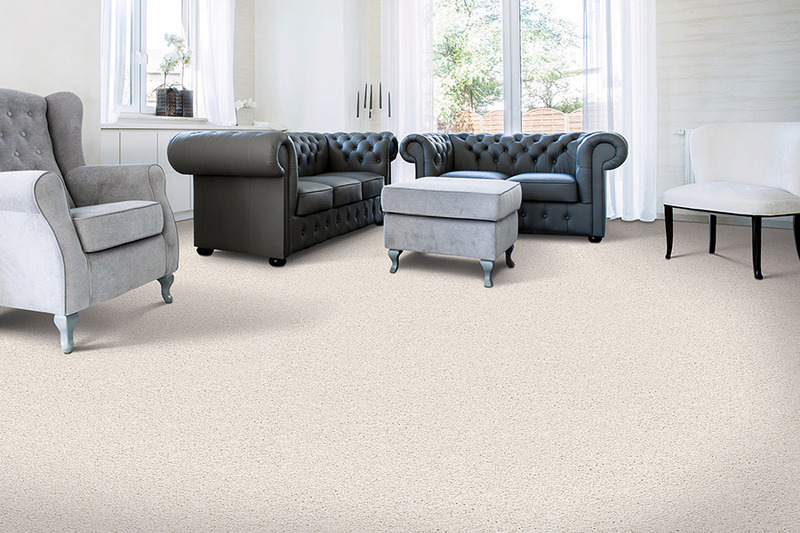 This variety allows you to truly choose a carpet you’ll enjoy and that you can live with for years to come. This is important, as no one wants to look at a flooring, day in and day out, that does nothing for their environment. Additionally, manufacturers are offering benefits that truly meet the consumer’s needs. For instance, we know how important stain protection is in this product line. We are happy to tell you about flooring that has stain resistance built right into the fibers themselves. This means you’ll never have to worry about a stain becoming set in and permanent. And it offers amazing peace of mind for everyday activities. Be sure to ask about the other amazing benefits of carpet when you stop in to visit us. What you find out might just amaze you.